Hair is one of the most important parts when it comes to beauty. Everyone wants long, silky, and beautiful strong hair. So, today we will know how to make hair mask in home which is extremely easy to prepare. This hair mask is very effective for those with dry, frizzy, rough, damaged and dull hair. This mask will make your hair very silky, shiny and glossy. It also make your hair strong. You will definitely see the difference in only after one use. Take two ripe banana. Add to this, three tablespoon of curd and three tablespoon of coconut oil (if you don't have coconut oil then use olive oil). Blend all these together in a mixture or blender and make a fine paste like consistency. Before using this hair mask, get a towel and cover yourself very well because this remedy is too messy and gets everywhere. So don't forget to cover yourself, this is an important step. Now, for applying this mixture on your hair, you will need a hair coloring brush or you can use your hands if you want. Dip your fingers or brush in the mixture. Gradually section the hair and apply it on your whole hair starting from root to end. Apply generous amount of this mixture on the root, since it will make them stronger and reduce hair fall as well. After about an hour wash your hair very well. Banana: Banana is a nutritious fruit. It contains high amounts of magnesium, potassium, amino acid and zinc. It is extremely good for hair and scalp and also for skin. It makes your hair stronger and helps them to grow faster. It prevents from dandruff, split ends and make them silky. 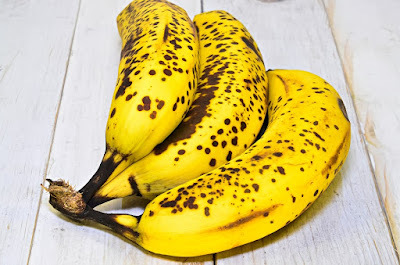 Banana also contains natural oil, carbohydrates and Vitamin A, B, E which makes your hair more softer, moisturize them and prevents them from damage. 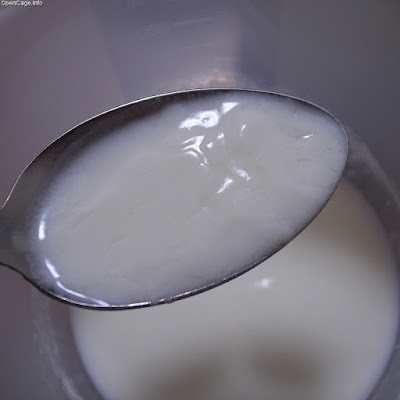 Curd: Curd provides so many nutrients for silky stronger hair. It makes hair strong and helps them to regrow. Coconut Oil: Coconut oil is a classic care for hair. It contains essential fatty acids and vitamins which condition the scalp and helps them grow longer, thicker and faster. It also strengthen the hair and makes them regrow. 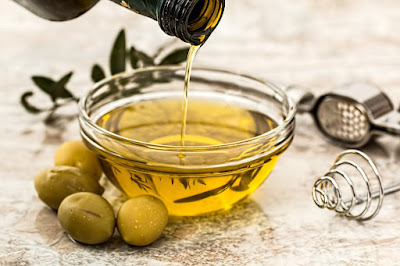 Olive Oil: Olive oil is packed from so much benefits. 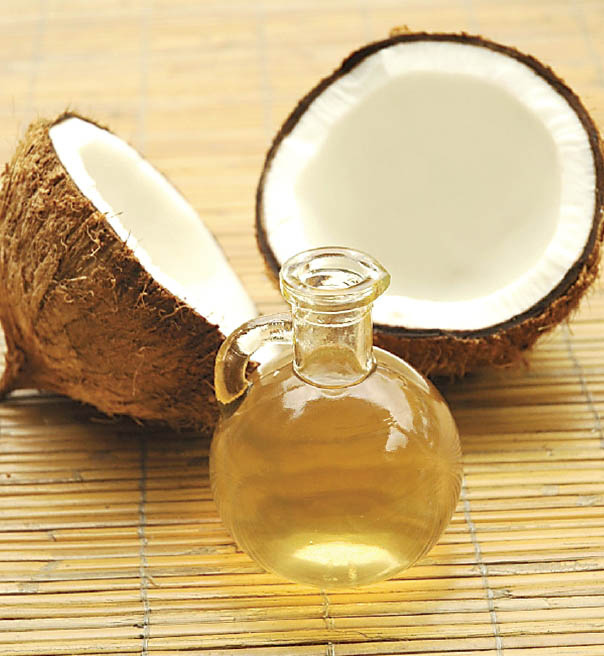 It has antioxidants and Vitamin A, E which helps to prevents from fungus, dandruff and other scalp problems. It protects your hair from damage and makes it healthy. So, try this remedy and you will definitely get shocking result.